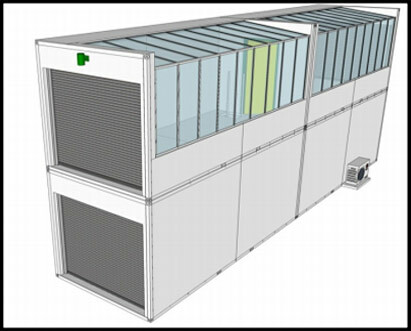 WE ARE HERE FOR YOU AND YOUR CULTIVATION/EXTRACTION/LABORATORY NEEDS! 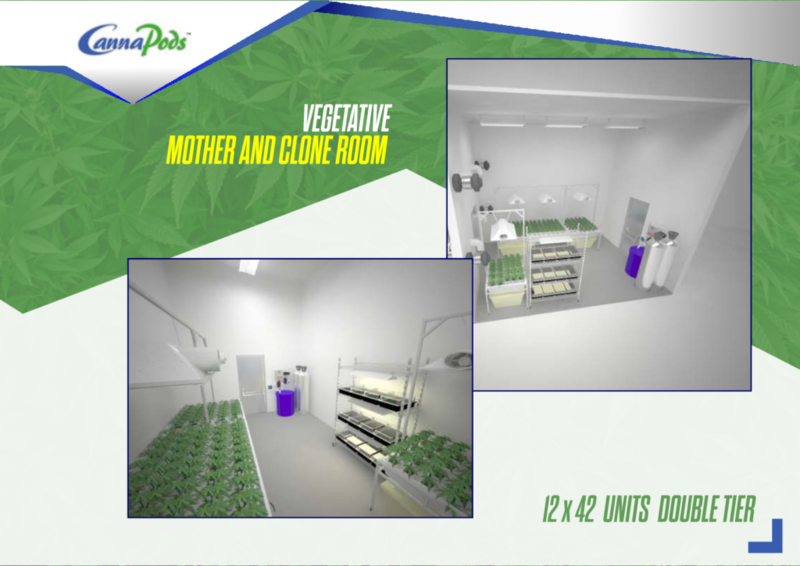 CannaPods come in (almost) any size: from our Patented Grow House unit to large scale cultivation facilities. 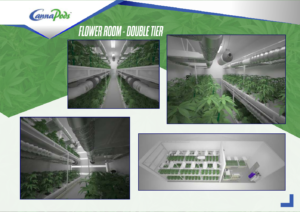 We’re here to meet your unique growing/extrating needs! 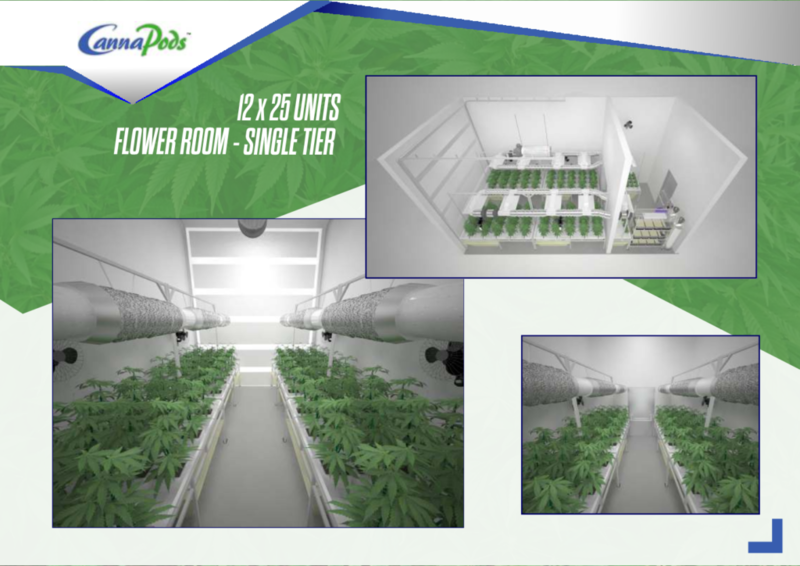 CannaPods also offers warehouse conversion kits to quickly create a controlled growing environment inside of an existing warehouse. 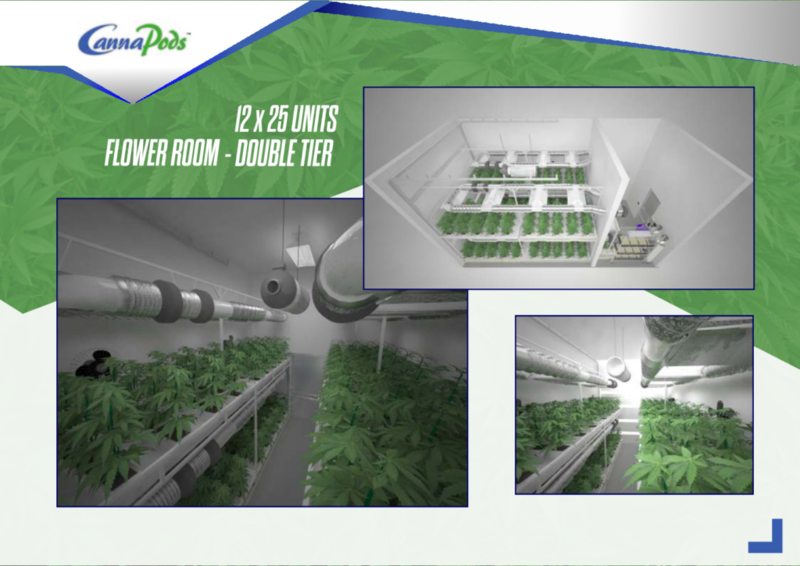 CannaPods will flatpack your grow facility and ship to a designated location. 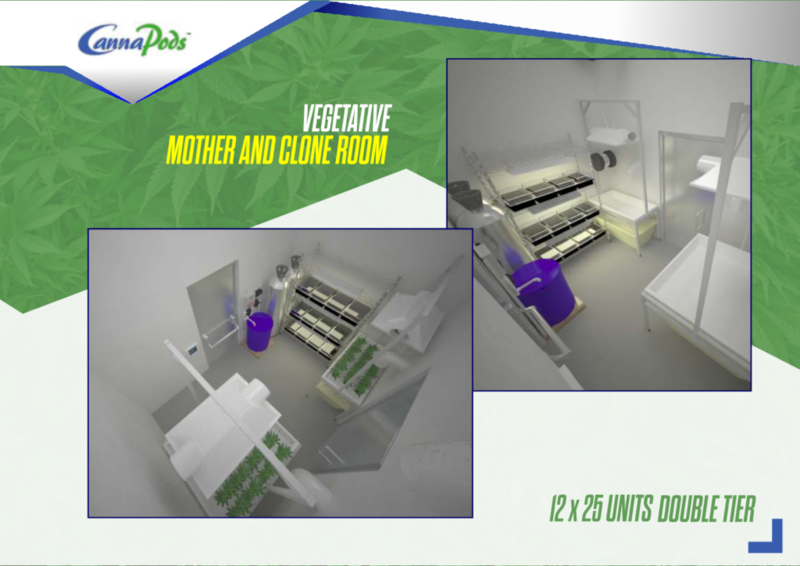 Depending on the size of your unit, CannaPods can be shipped assembled*. 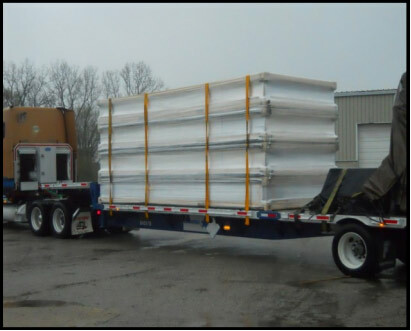 Just unload and you are ready to grow! 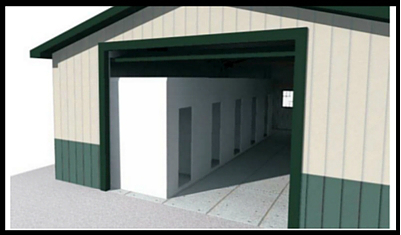 *Some units may require a graded concrete base to hold the weight of the unit. 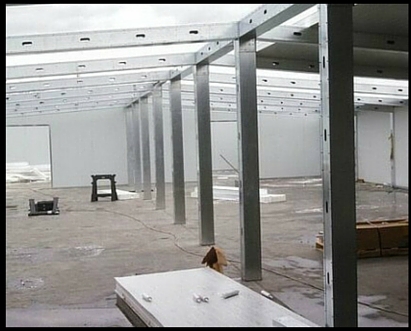 CannaPods construction process saves valuable time with easy on site assembly by our construction division or DIY. 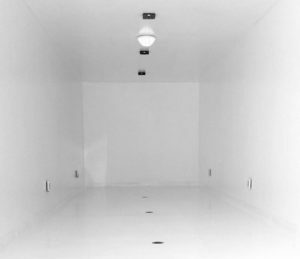 Integrate lighting, growing systems, and digital controls and begin to cultivate! 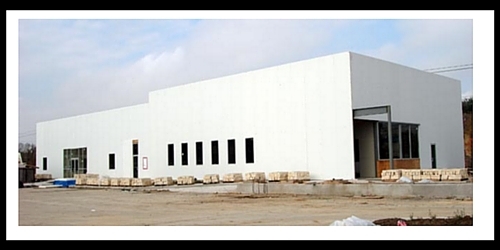 We can provide all the equipment for cultivation and extraction as well. 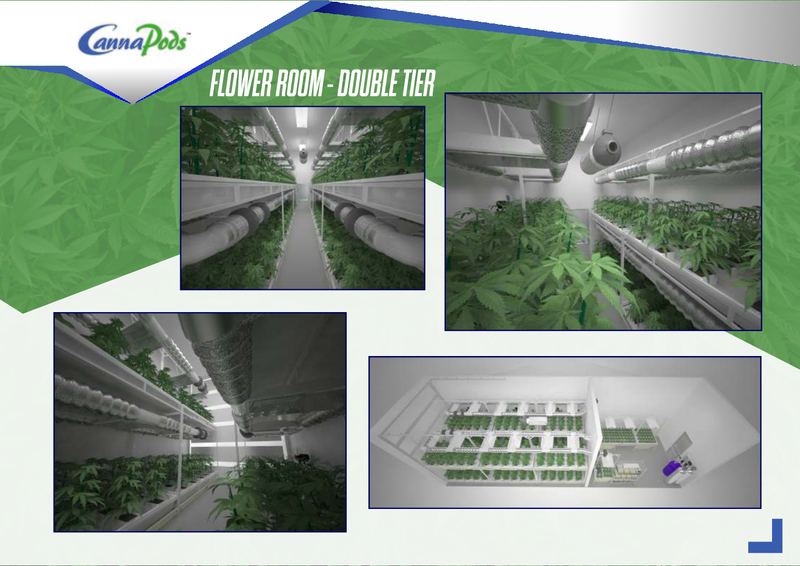 CannaPods are customization cultivation and grow facility rooms that give growers the ability to create the optimal growing environment for their plants and processing activities. 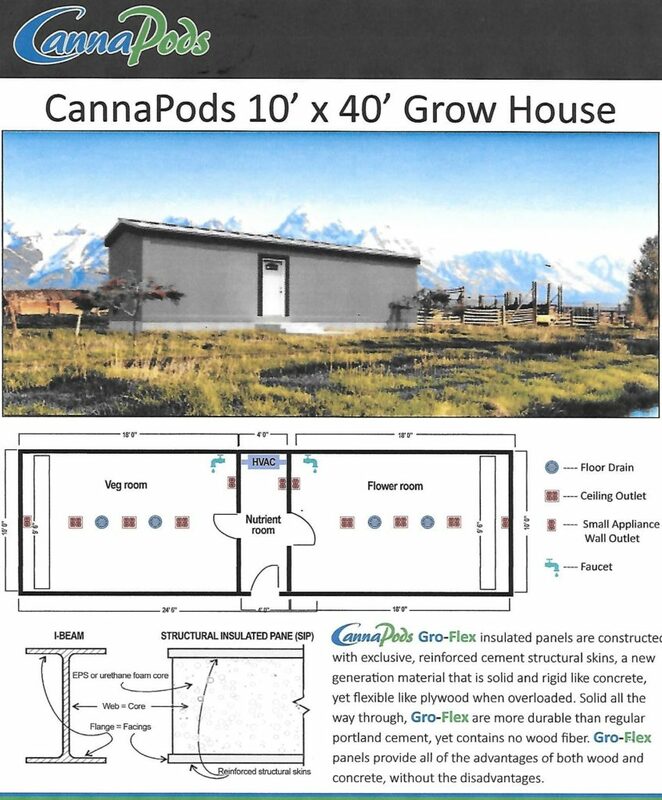 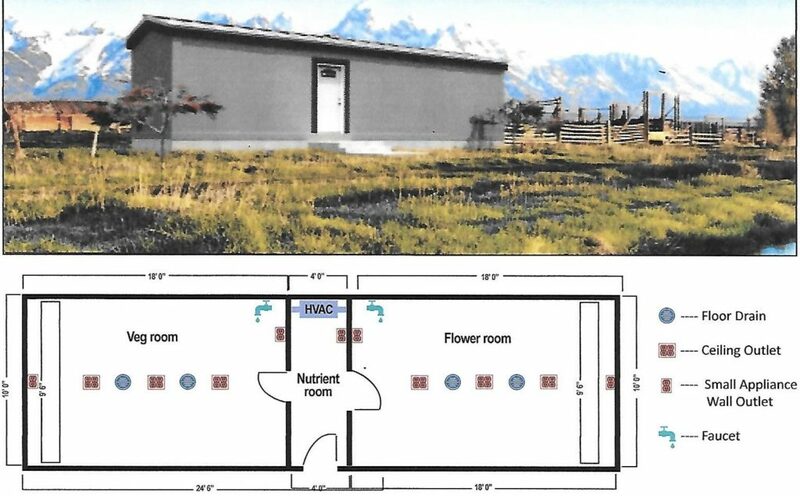 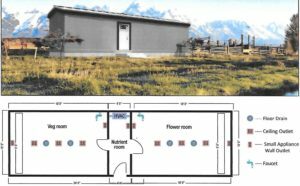 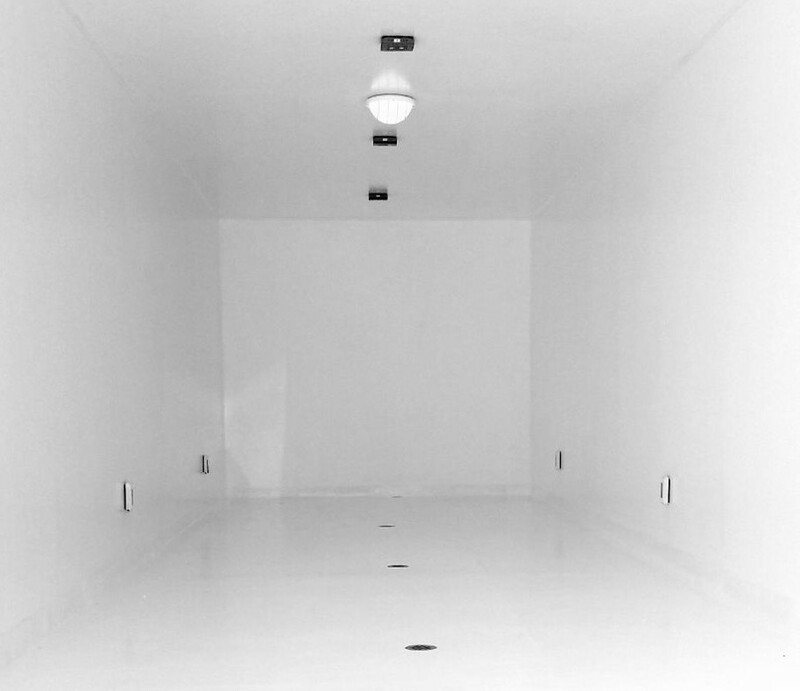 By integrating advanced insulation technologies in the panel construction process, CannaPods can provide a portable, constructed on site, sanitary lab environment for controlling all the atmospheric variables best associated with “top shelf” production.